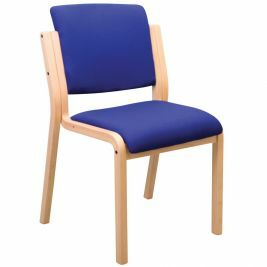 Chairs & stools offer practical and attractive additions to any space in a healthcare facility. 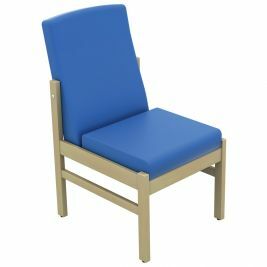 Whether used for performing a procedure or for patients and visitors in a waiting room, seating solutions help add function and style. 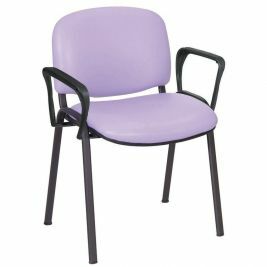 Care Shop features a selection of chairs and stools for any use. 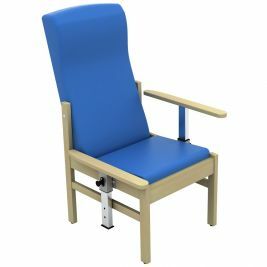 From metal stacking chairs to adjustable gas lift stools, we have the seating solution you are looking for. 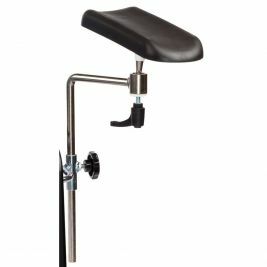 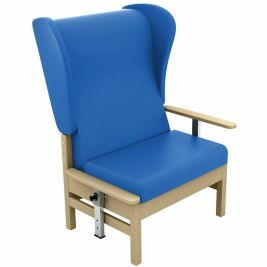 In addition to standard stools, Care Shop also supplies adjustable leg and arm rests. 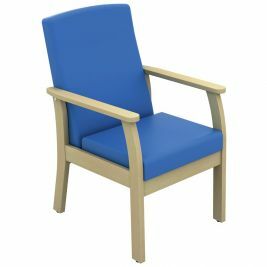 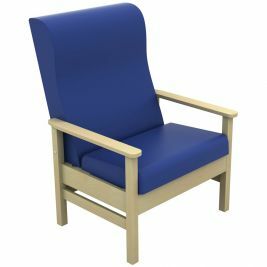 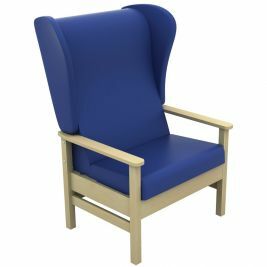 Care Shop's seating chairs are available in a variety of colours to suite the design of any space. 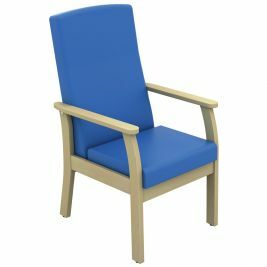 You can be confident that all of our chairs and stools are steady, sturdy and reliable. 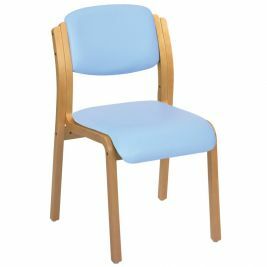 Available at affordable and competitive prices, the stools and chairs maximise comfort with padded seating and cushions. 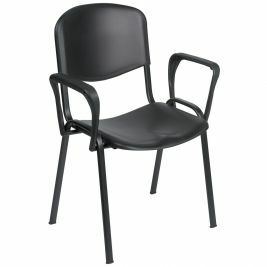 Designed for easy of mobility and optimum flexibility, chairs are light-weight while stools feature convenient wheels. 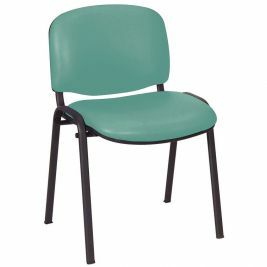 Chairs and stools are also easy to clean quickly in order to maintain sterile and hygienic conditions. 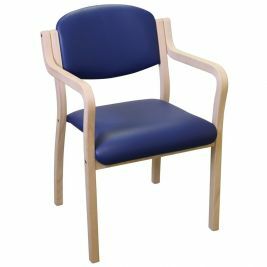 Designed for heavy duty applications, Care Shop sells chairs and stools manufactured by Doherty, a UK-based manufacturer of high quality medical furniture. 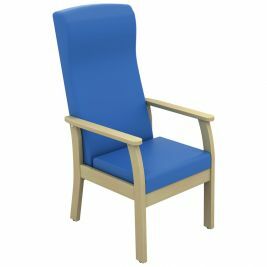 Chairs & Stools There are 48 products.